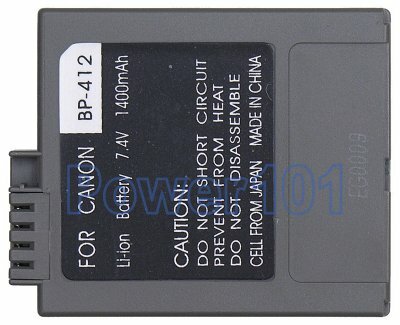 We recommend the mid-size battery as it should be rated for about 4 hours of filming which is usually what average events go for. The mid-size battery does not stick out too much from the camcorder so it still looks fine. The largest battery usually sticks out too much. 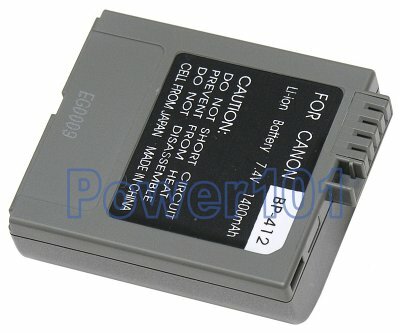 This battery can be charged with any charger compatible with Canon BP-406, BP-412 batteries or directly on the camcorder.